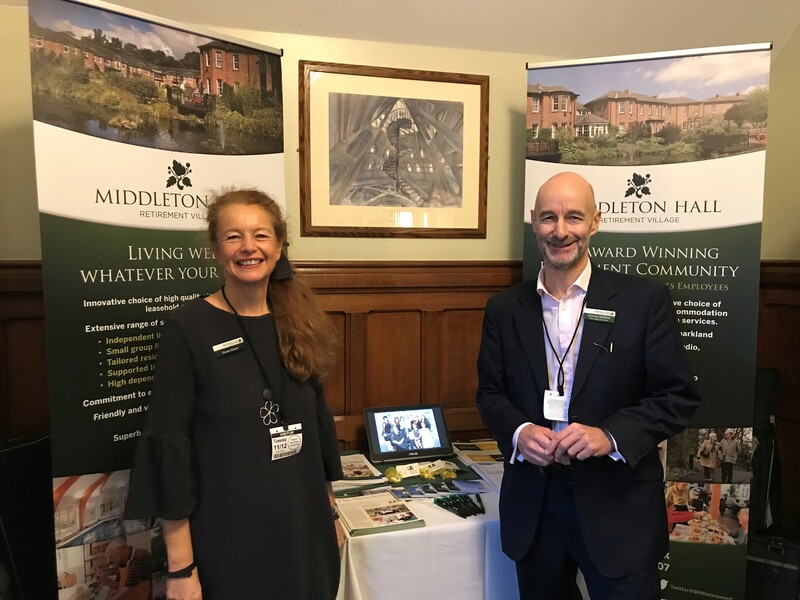 Middleton Hall was delighted to be invited by ARCO to take part in the first parliamentary event for the retirement village sector. Our aim, with four other similar providers, was to showcase a successful model providing housing, care and support services. ARCO (Associated Retirement Community Operators) is keen to promote its Vision 2030 initiative, which highlights ways to enable older people to live better lives in later years. The Houses of Parliament is a fantastic place to spread the word; support for our sector was pledged by over 80 parliamentarians (MPs and Lords) as well as many charity and business leaders. This entry was posted in News on December 21, 2018 by Jan.